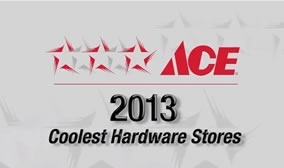 Carmel Ace Hardware was awarded Ace's Coolest Store at the 2013 Ace Convention. Watch! 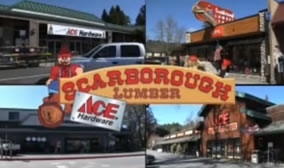 Scarborough Ace Hardware - Your Local Ace! Your local Ace Hardware is here to help cross everything off of your to-do list. 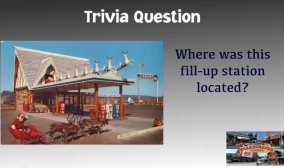 With locations in Scotts Valley, Ben Lomond, Boulder Creek and Carmel.